Posted by Jess on 22/11/2017. Over the years, we have developed extensive experience in working with listed buildings and the associated rules, regulations and restrictions. 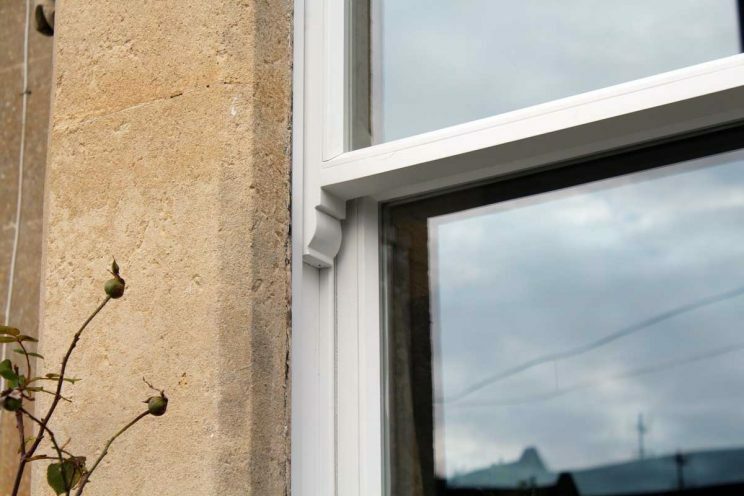 We can help guide you through the entire process including installing double glazed windows. Grade I buildings are of exceptional interest. Grade II buildings are of special interest. 91.7% of all listed buildings are in this class and it is the most likely grade of listing for a homeowner. If you would like to upgrade to double glazed windows in your listed building, you will need to get permission from your local planning authority. In order to change a listed building, whether that be repairs, alterations or extensions, you need to apply for listed building consent. (This is different from planning permission. Planning permission is required to ensure that any proposed development or change of use takes place in accordance with national and local planning policies.) Listed building consent ensures that special consideration is given to the effect of proposed works on the architectural or historic interest of the building itself. Some proposed works need both planning permission and listed building consent, so it’s advisable to check with your local planning authority before carrying out any work. It’s important to remember that every council makes decisions on granting listed building consent on a case-by-case basis and each building is assessed on its own specific merits. 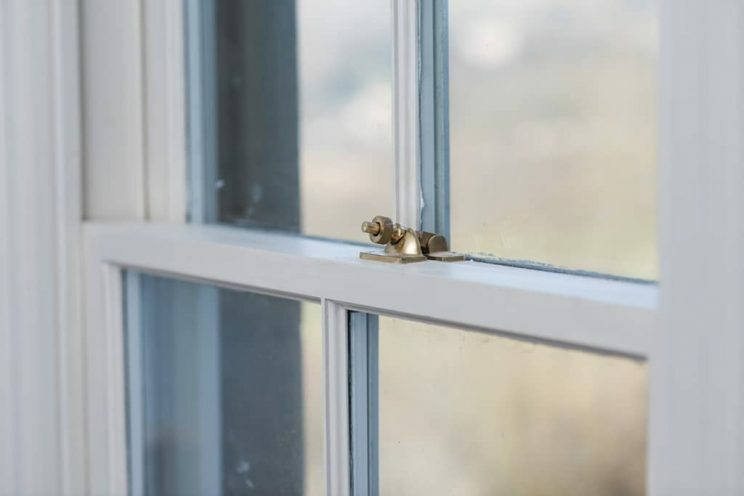 Property owners should note that it is highly unlikely for local planning authorities to provide consent for the replacement of windows that can instead be repaired, and a professional will be required to confirm that your windows require replacement. Before you begin work on your property, do get in touch as we can help you through the process. We work closely with our local authorities and local architects and can ensure that you get the right permission from the right groups before commencing any work. 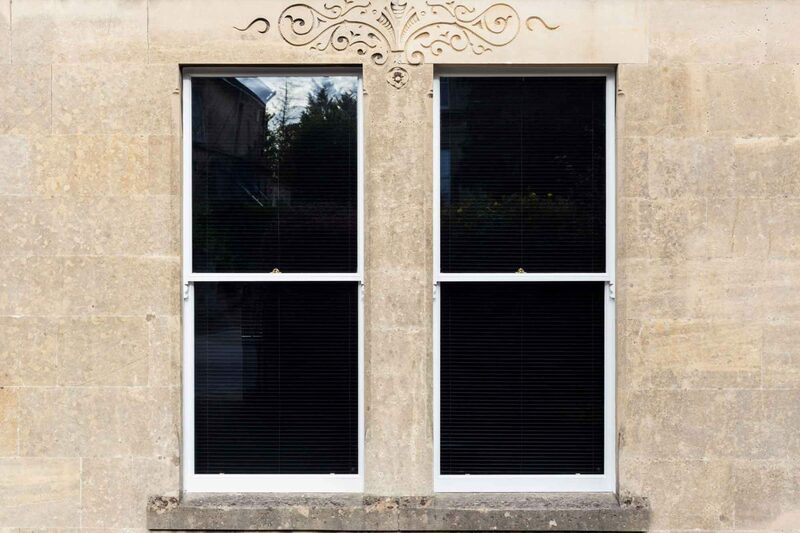 B.A.N.E.S favours the installation of double glazing where the existing windows are inappropriate and the use of double glazing could be balanced against the heritage benefit of reinstating an appropriate/authentic glazing pattern. In all circumstances, the council insists on the use of narrow profile double glazing and preferably with traditional cylinder glass on the outer pane. Applications submitted to Bath & North East Somerset Council must be supplied on the Council’s own application forms. Before filling in the forms, please read the Council’s checklists for applicants. It is most important that you supply adequate details with your application. Officers must be able to assess clearly the character, history and relative importance of the existing building and the precise details of your proposals. If you’re living in Bristol, applications can be submitted here. If you’re based in Wiltshire, applications can be submitted here.